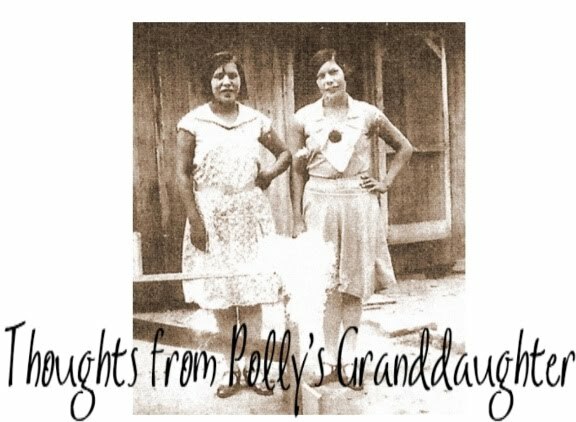 I hate it when I have to publicly point out a person's mistakes in genealogy, but in this case, because of the extreme damage it has done to genealogy and by encouraging the myth of Cherokee genealogy without documentation in a very public forum, the media, I feel this is too important to allow to go unmentioned. Do you want to see how family myths are born and grow to something that is difficult to beat down? Then pay attention. This is one such example. This entire fiasco concerning Elizabeth Warren's false genealogy has grown to mythological proportions in the media. 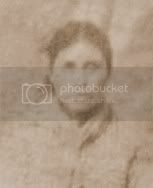 Over and over and over, various media outlets have stated that Warren's great great great grandma, "OC Sarah Smith" was supposed to be full blood Cherokee. This information was supposed to have come from a marriage license of "OC Sarah Smith's" son, William J. Crawford. 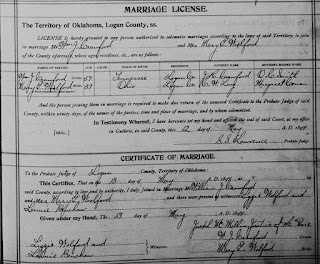 Even though it has been shown the marriage license did not say "OC Sarah Smith" was Cherokee, and that the information from the Lynda Smith family tree on Rootsweb.com was incorrect, no one has bothered to stop and consider, if one thing was wrong, then maybe a lot is wrong with that tree. There was no OC Sarah Smith. Please see The Warren/Boraker Families - Are They Really Related? for more on this. There is no documentation to show this woman, OC Smith, was actually Warren's ancestor either. Everyone seems to assume she is because one person said she was. But, the conclusions that person came to are flawed. Ah......the birth of a genealogical myth. See how it happens? One person makes a mistake and people come along behind them and copy the mistake and because it gets repeated over and over and over, people assume it is true, never bothering to check the documents for themselves. In the last bullet point, Lynda Smith says this William who was married to Oma C. Nipper has been confused with a probable son of Jonathon and Naoma Crawford. She came to the conclusion that the William who married Mary Long was the son of Jonathon and Naoma Crawford and the William who married Oma Nipper was the son of John H. and Rebecca Crawford. 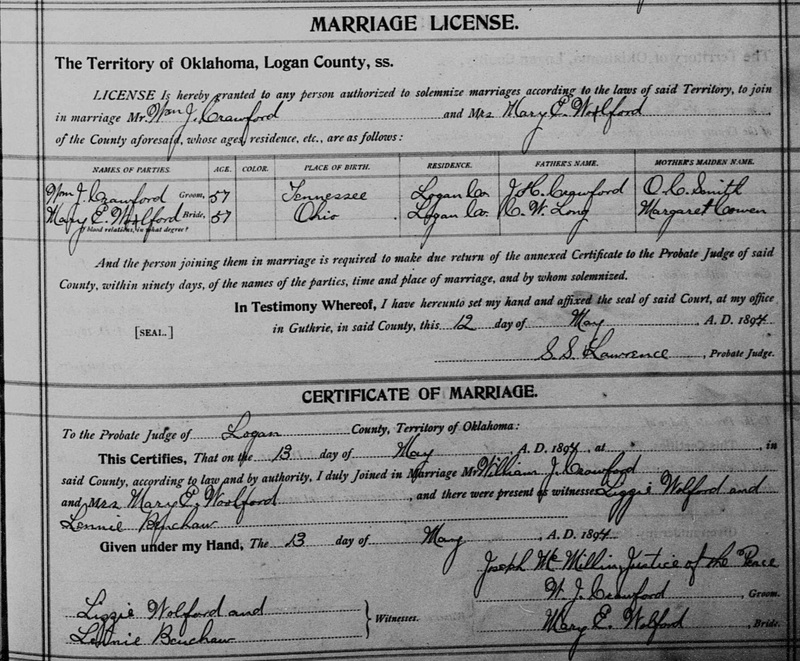 The problem is, the William J. Crawford who married Naomi C. Nipper is the same one who married Mary Long in Logan County, Oklahoma. Lynda Smith has assumed there were two men when there was only one man. And that one man, William J. Crawford, cannot conclusively be linked to the family of Lynda Smith/Robert C. Boraker or to that of Elizabeth Warren through documentation. But a legend has now been born. Now everyone believes that Preston Crawford, Elizabeth Warren's ancestor, had a brother named William J. Crawford and that their parents were named Jonathon H. Crawford and OS Sarah Naoma Smith. Nowhere are documents found at this point in time to show this is true. What does Lynda Smith have to say about publishing these errors and causing such a fiasco? What does she say after she knows the Cherokee reference is not there and after she has been notified of other errors in her tree as well? "I'm sorry that I posted something that wasn't correct (the Cherokee reference on the marriage record) but I'm not sorry about the rest of it being posted because it can be a starting point for others to do research." No, Lynda, it was not just a starting point for others. Instead, it started a firestorm of controversy and helped perpetuate myths. As a genealogist, I would think one would want to be more careful about making a lot of assumptions and posting them on the internet, not making it clear that they are only assumptions and not set in stone fact. Now, unfortunately, not only do some people still believe Warren has Cherokee ancestry, others believe Preston Crawford was, without a doubt, the son of Jonathon and Neoma Crawford. So what can we learn from this? If you are a genealogist, do your own work and don't copy from anyone. Insist on viewing the primary or secondary documents yourself. If you are a journalist, be careful who you use a a source. Don't assume they are correct, especially when Cherokee ancestry is an issue. If you want to get to the bottom of an issue in Cherokee genealogy, ask someone experienced in Cherokee genealogy. Don't assume anyone with a subscription to ancestry.com knows what they are doing.